New agreement reached for Coca-Cola workers in Brandon, Man. United Food and Commercial Workers Canada (UFCW), Local 832 members working at the Coca-Cola plant in Brandon, Man., ratified a new contract on July 19, that provides wage increases and improvements to benefits. “The bargaining committee recommended acceptance of this new deal and the 92 per cent yes vote shows that members agreed (that) this is a good contract,” said Martin Trudel, lead UFCW negotiator. Under the new four-year collective agreement, members will receive a 6.25 per cent wage increase for all job classifications over the life of the contract, a one-time $400 lump-sum payment for all full-time employees, an increase to pension and short-term disability benefits, a higher footwear allowance and a new on-call premium for service technicians, said the union. 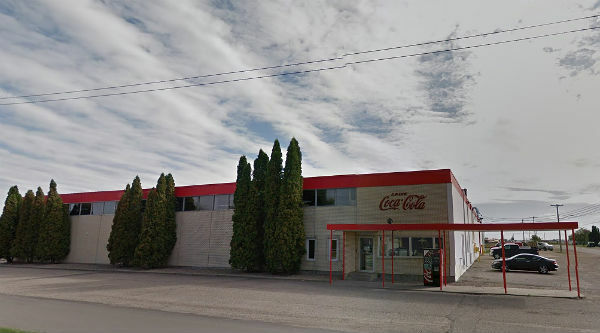 Employees at the Brandon Coca-Cola plant receive, repackage and deliver all Coca-Cola products that are distributed throughout the Westman Region of Manitoba, according to UFCW. UFCW Canada Local 832 is Manitoba’s largest private sector union, representing more than 18,000 members.